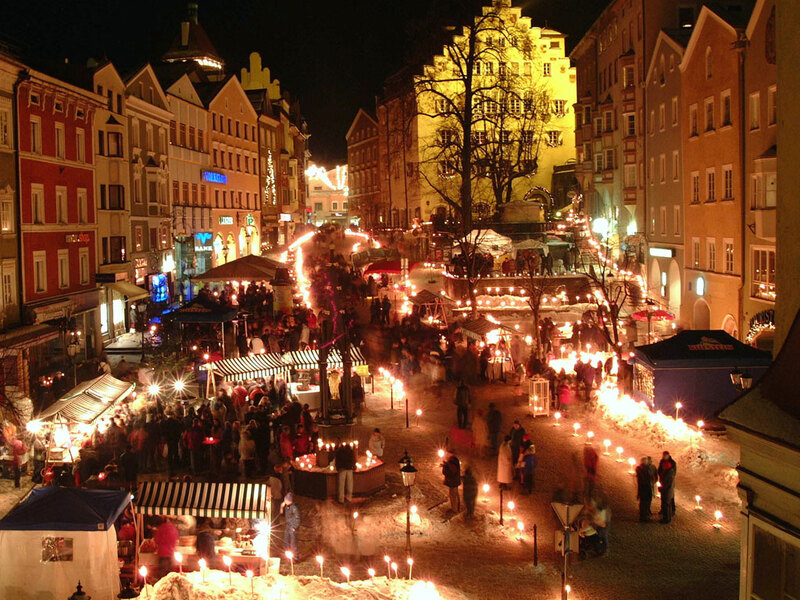 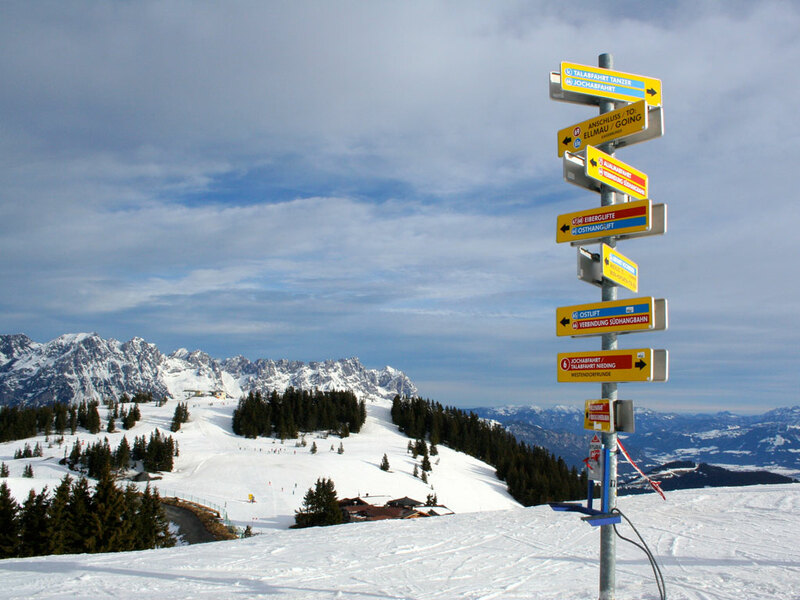 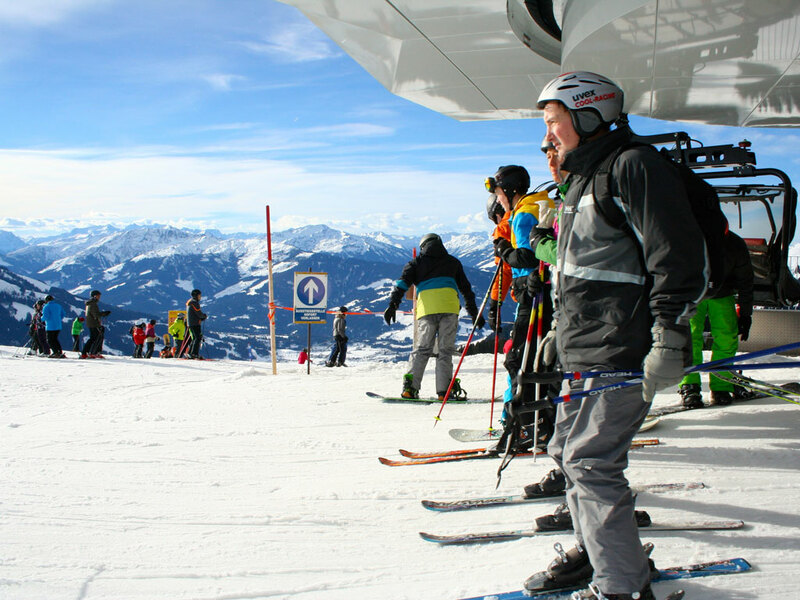 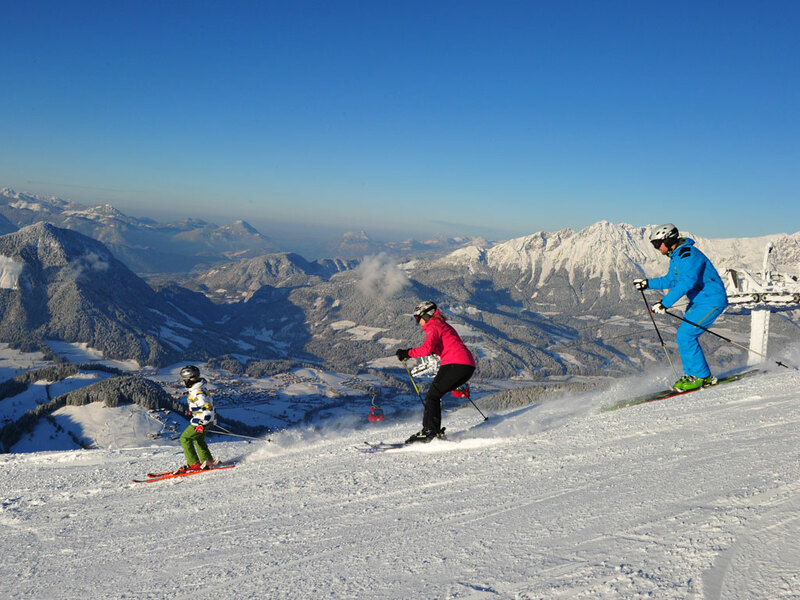 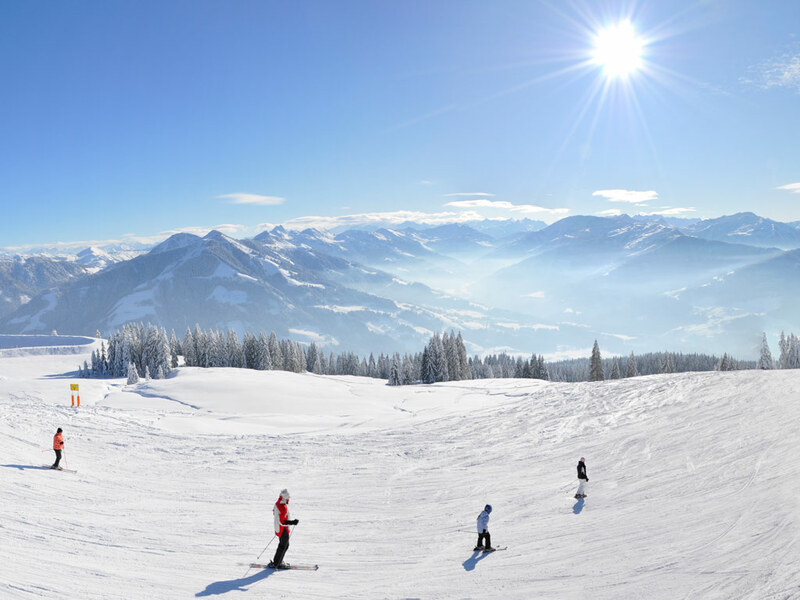 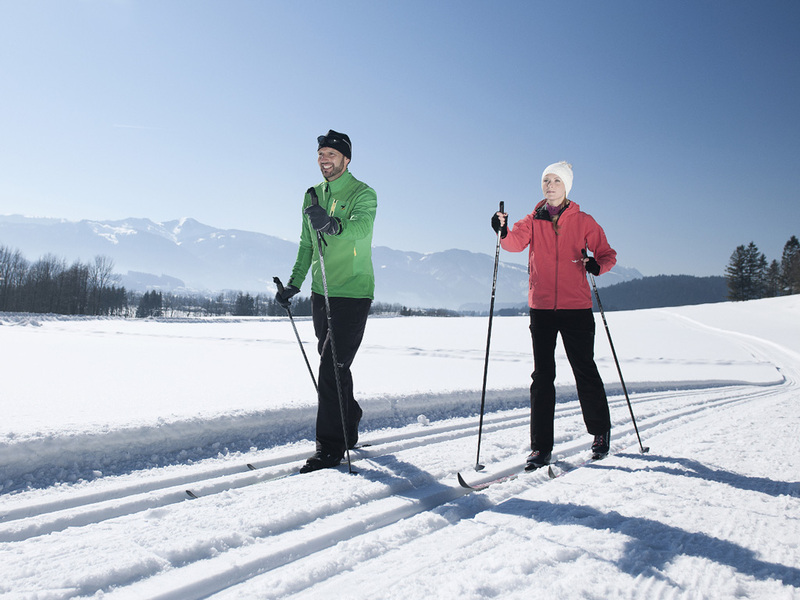 The holiday region Kufstein offers everything you're looking for during your winter holiday. 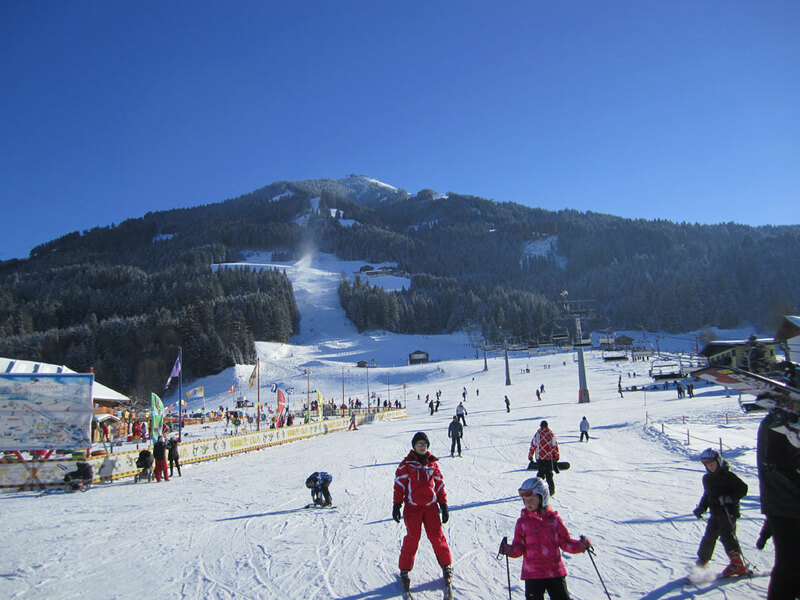 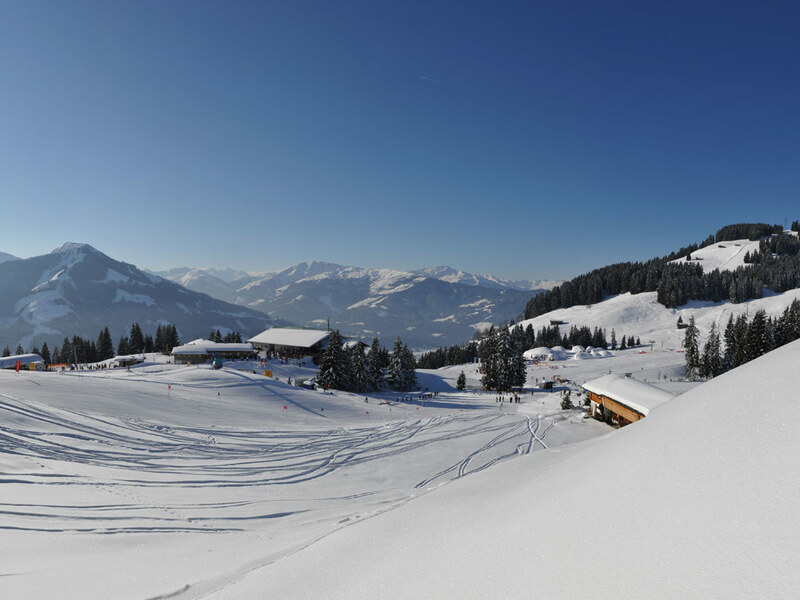 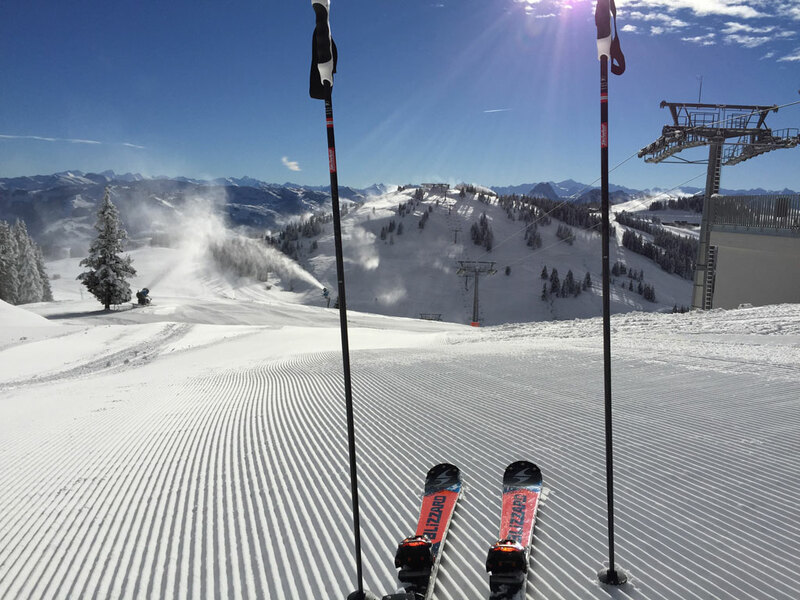 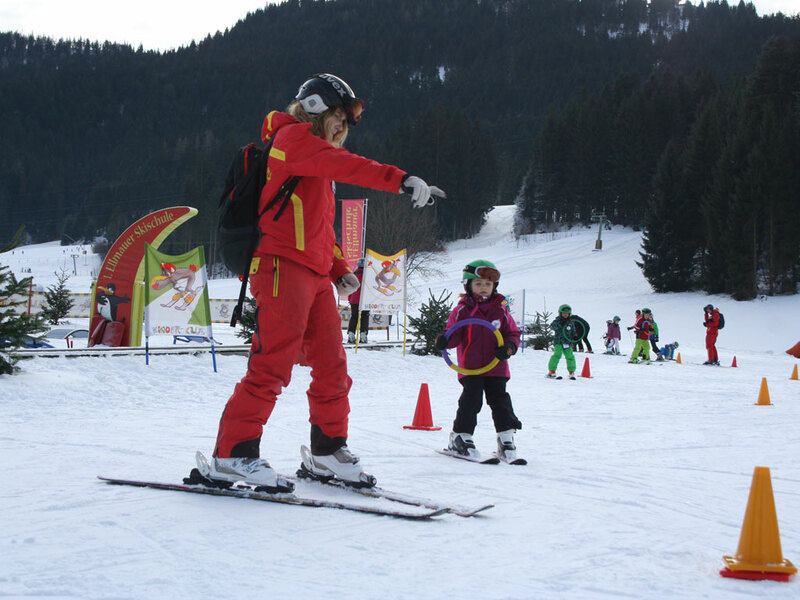 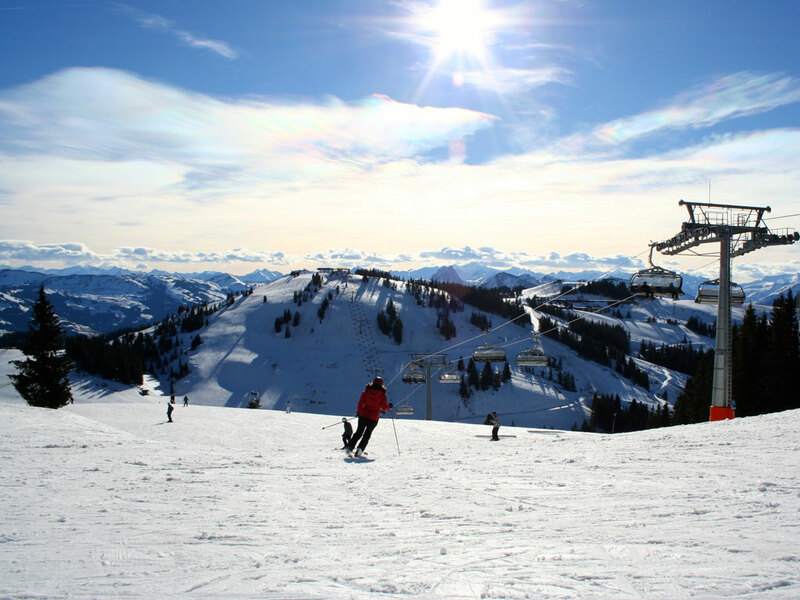 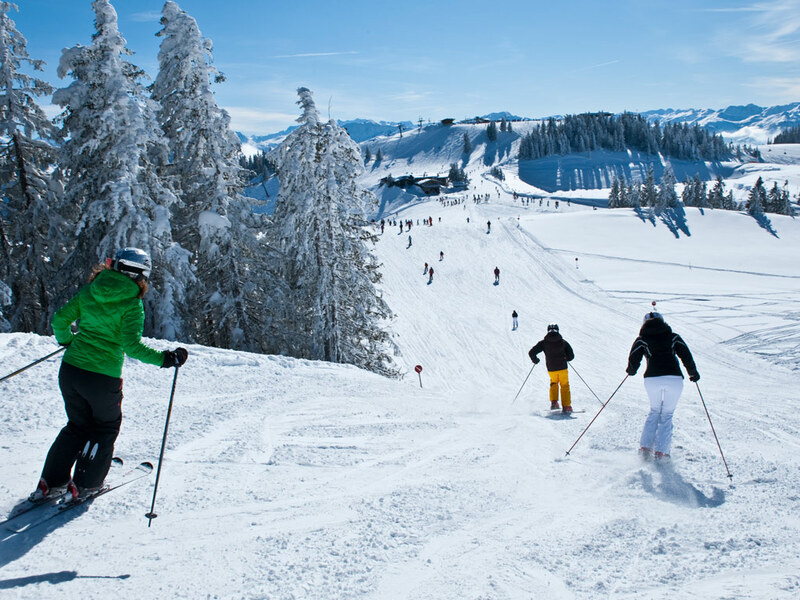 The 9 traditional villages are characterized by good winter sports facilities and plenty of good accommodation. 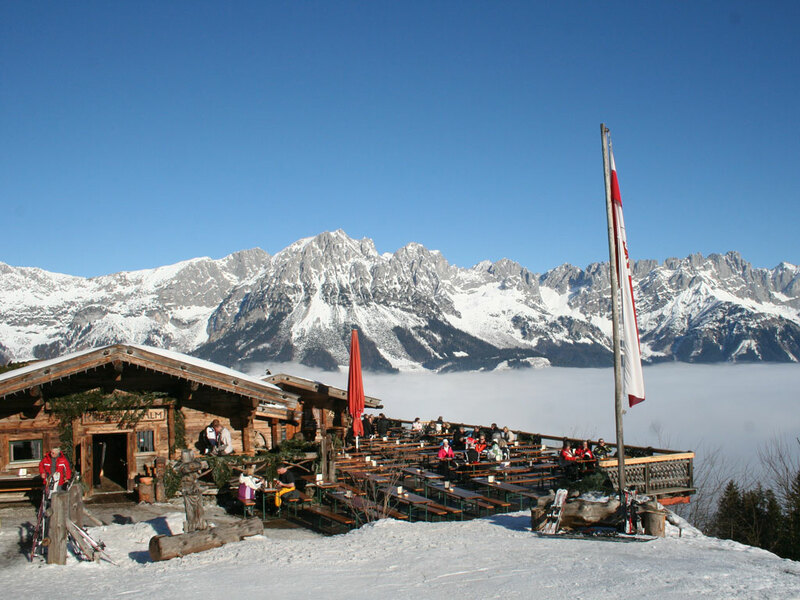 The Kufstein is surrounded by an impressive mountain range. 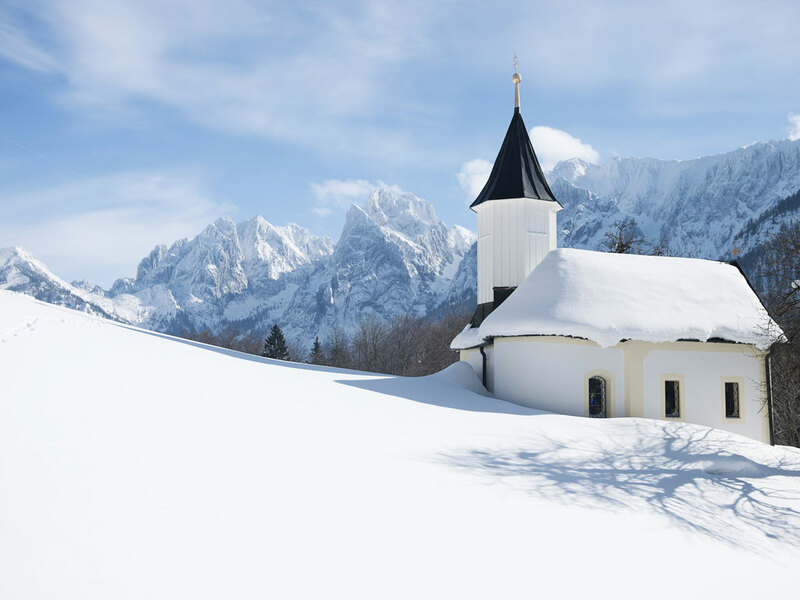 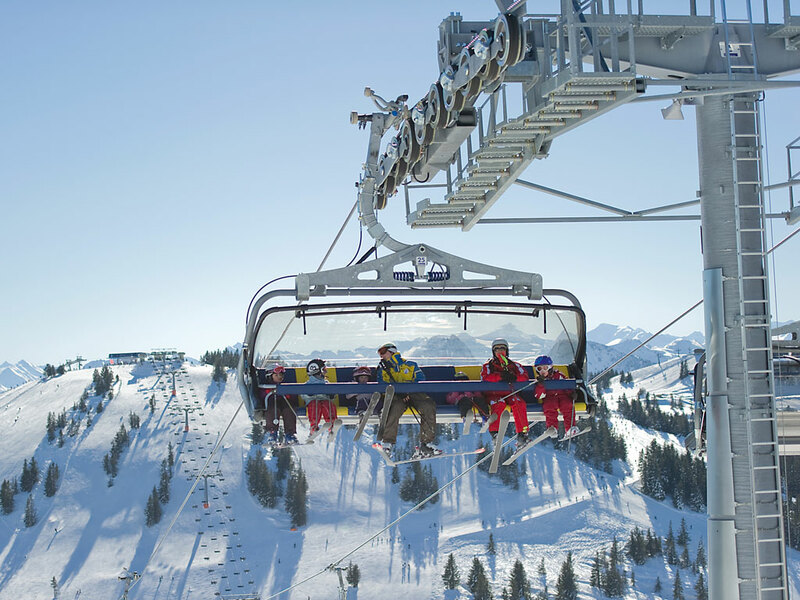 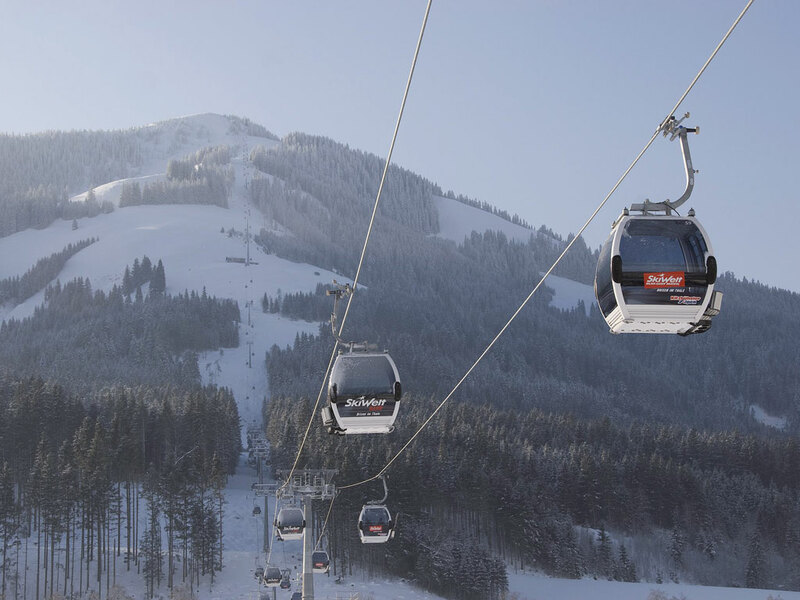 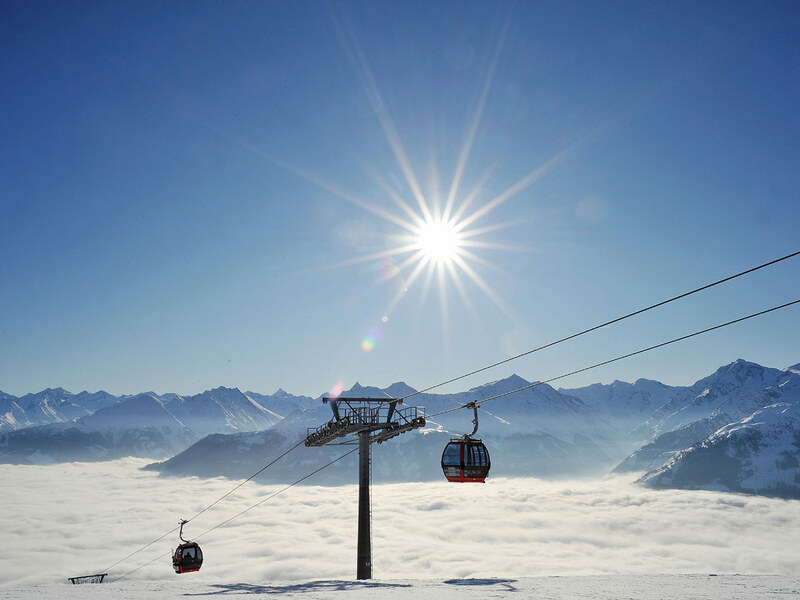 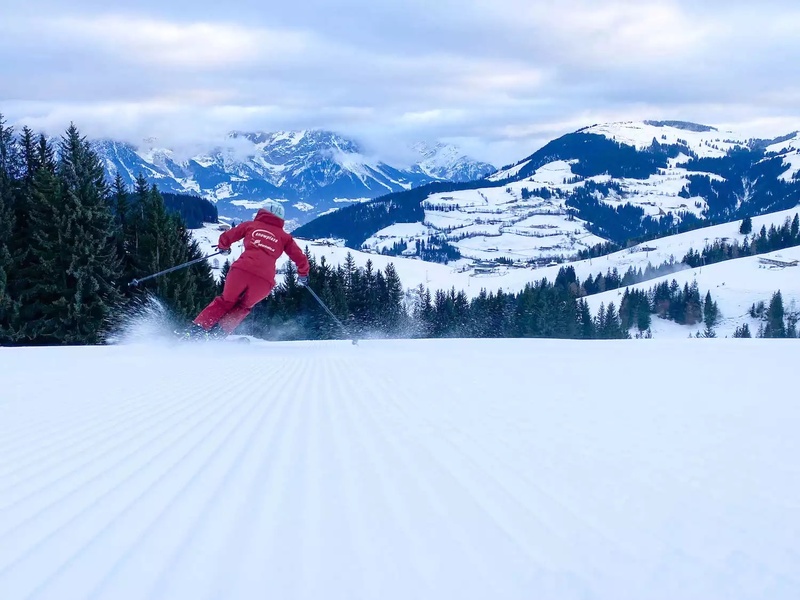 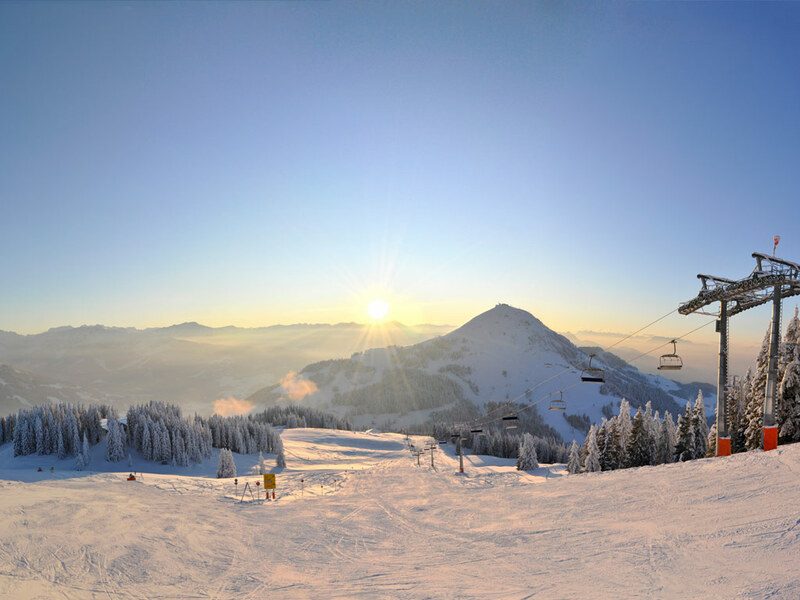 Since the masses tend to choose one of the more popular ski resorts of Tyrol, you will find a serene calm in Kufstein. 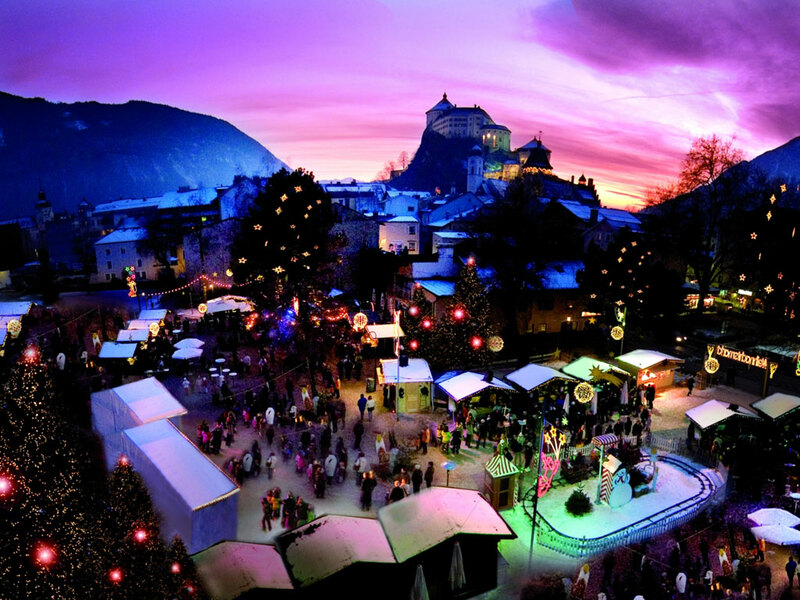 Every village in the holiday region of Kufstein has its charm. 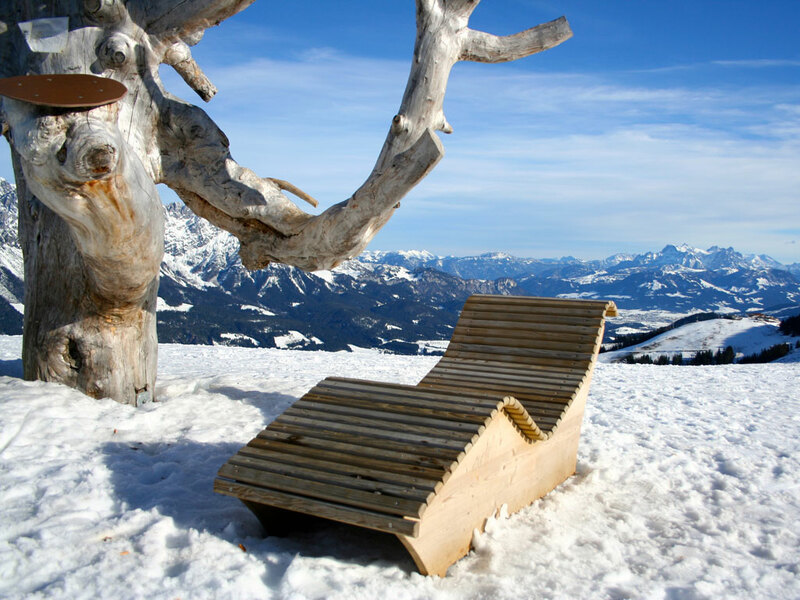 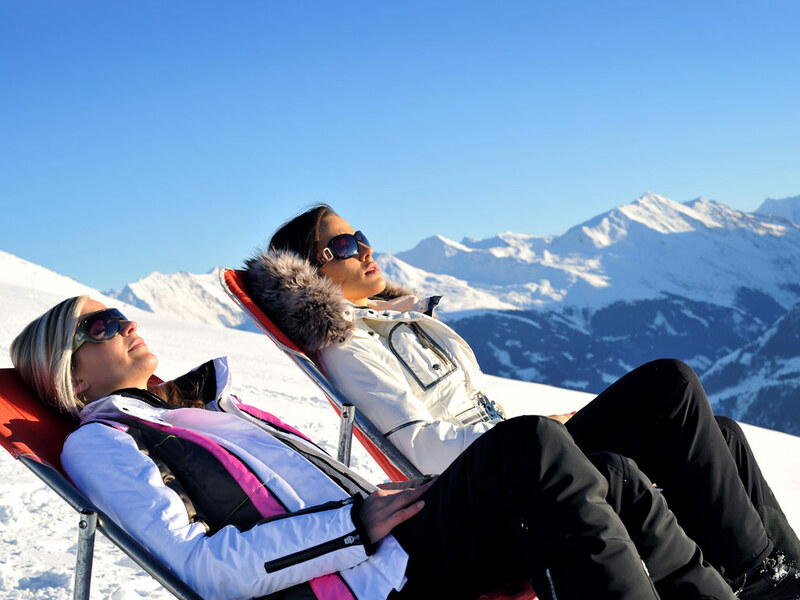 Bad Haring is Tyrol's main spa town and Ebbs is a perfect destination for hikers. 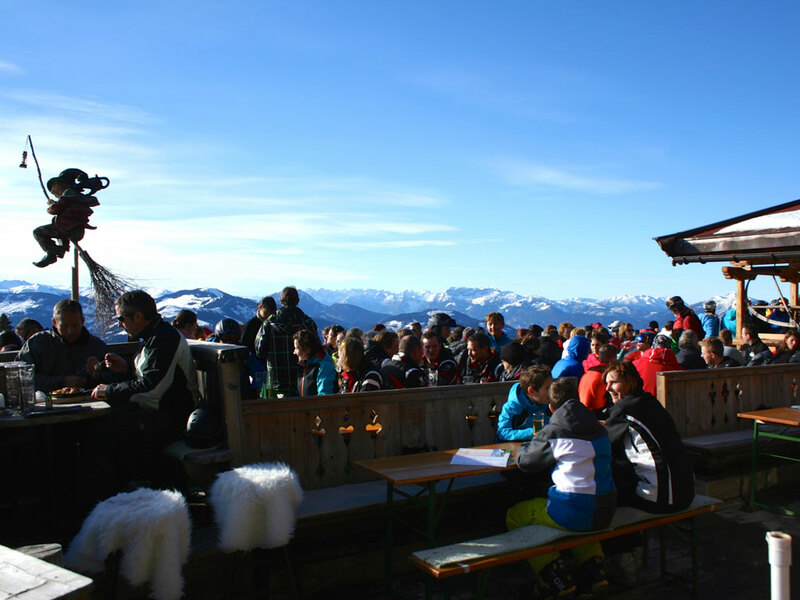 On the border with Germany the cozy Erl, in Langkampfen offers a beautiful view of the Kaiser Mountains. 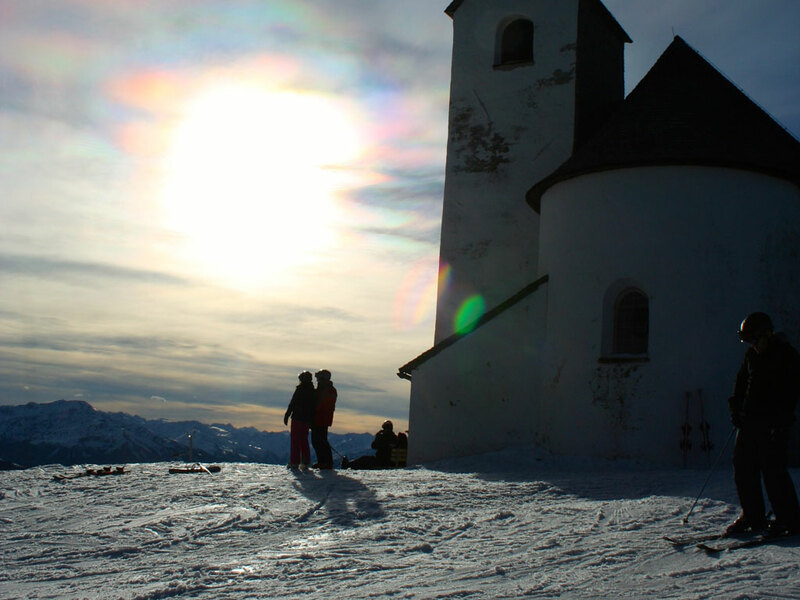 Niederndorf and Niederndorferberg are two quiet places where you can spend a carefree holiday. 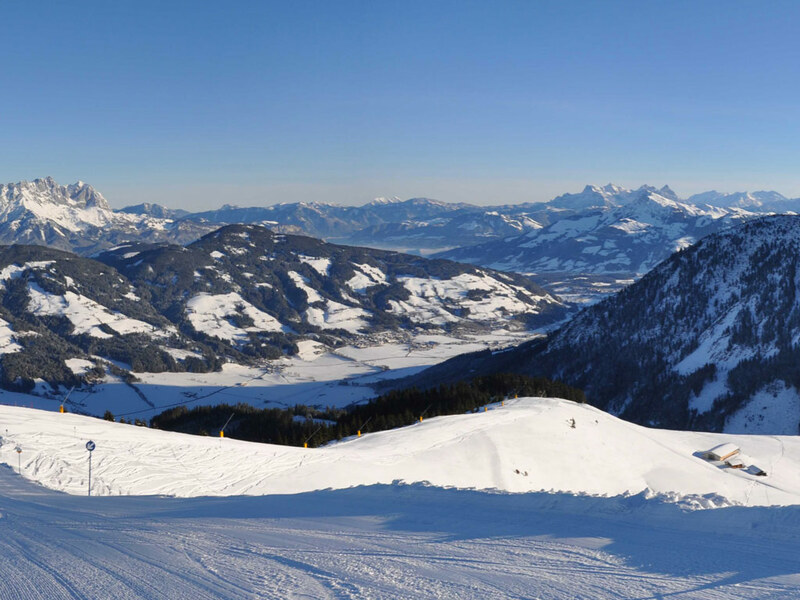 Schwoich Thiersee and present themselves as small but fine. 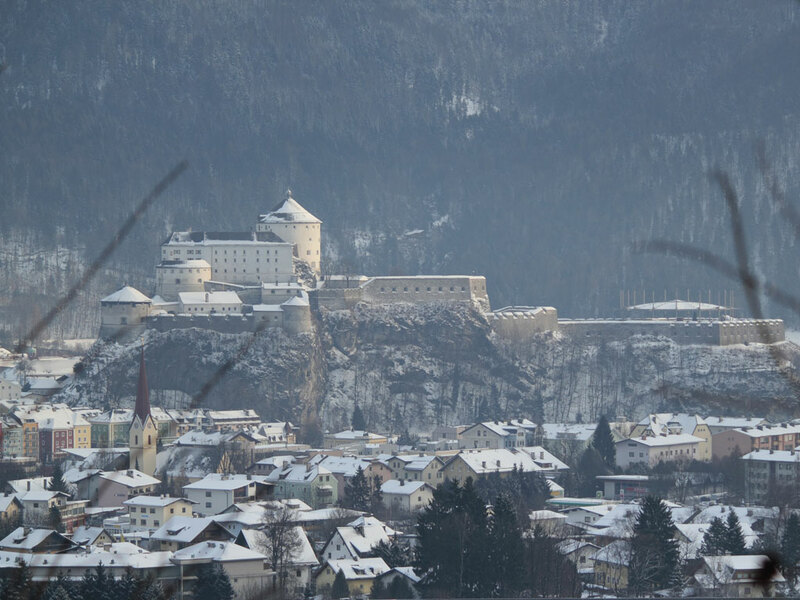 Kufstein is at the heart of this region and a must to visit the medieval fortress of this city.